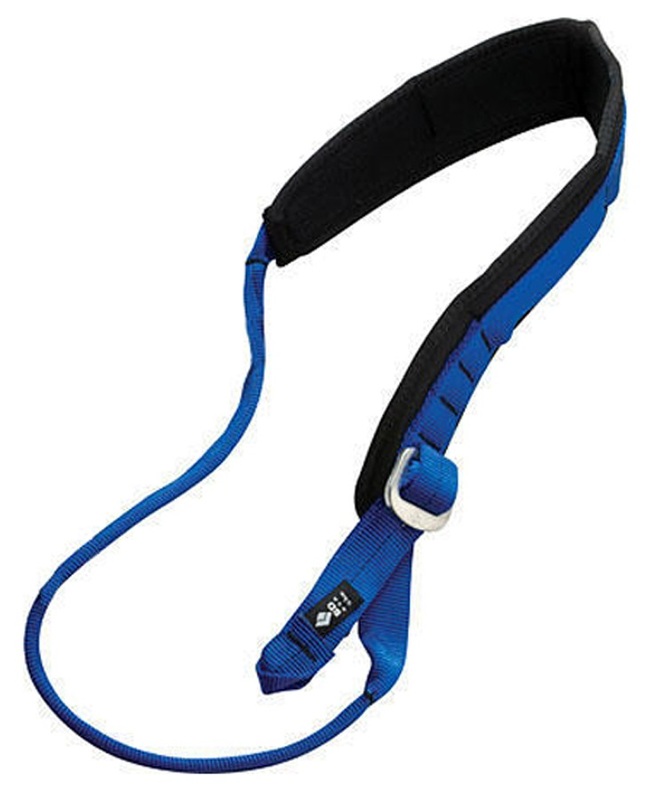 A rock Climbing sling is an essential piece of equipment for any climber. Whether you are leading a trad route or setting up a climb, slings can be used for anchors, equalisation, as protection and to extend and create quickdraws. Made from either nylon or Dyneema, rock climbing slings are a vital accessory to any rack. They are sold in varying lengths and widths with incredible versatility. Use the filters on the left to narrow down your search for your perfect sling. Nice alternative to skinny Dyneema slings with a 22kN strength rating. Padded gear sling - a great kit carry alternative for big wall and multi-pitch routes. Amazingly light and incredibly thin, this 10mm x 400cm sling is safe as houses with a 22kN strength rating. A cutting edge must have for any rack! Functional Dynatec Open Sling from DMM - Lighter and stronger than traditional nylon. Universal and lightweight sling from Mammut. Padded gear sling from Ocun - for long routes and aid climbing. Magic Sling 12.0 featuring abrasion proof sheath from Mammut. 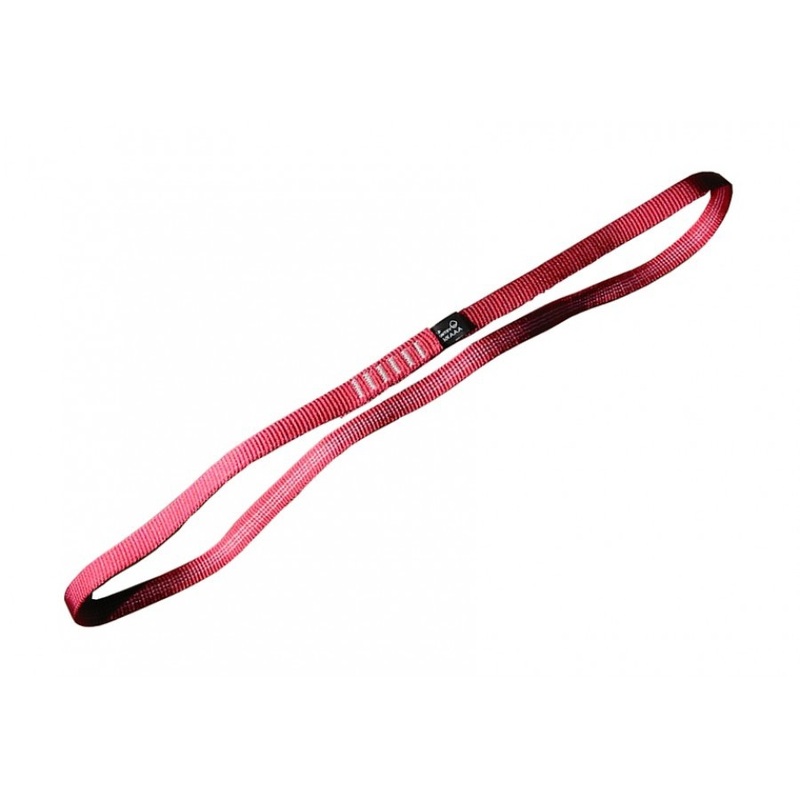 Stay on top of your game with Salewa's 16mm Nylon sling. Stay on top of your game with DMM's 16mm Nylon sling. Versatile, strong, and extremely durable colour-coded runners. 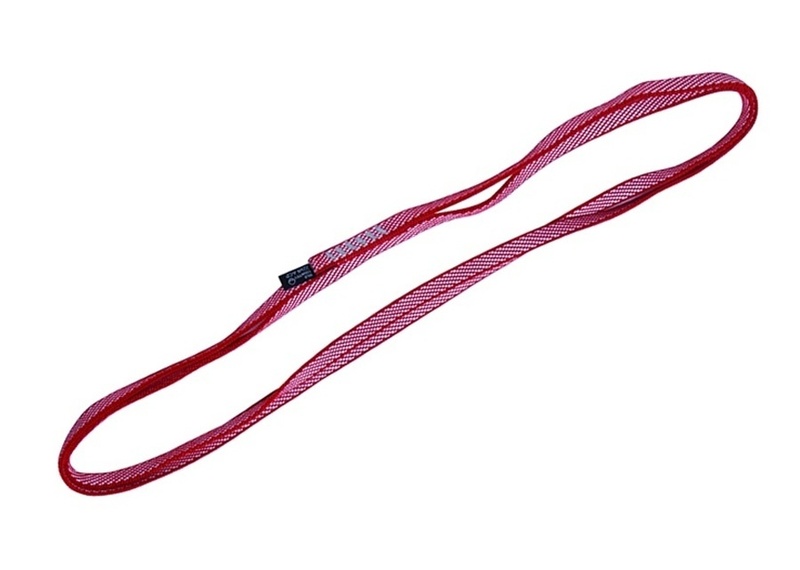 The Progress Progression Lanyard allows continuous connection during rope ascents. Easy clipping with this one! Dual-sided padded gear sling - a great kit carry alternative for big wall and multi-pitch routes. Versatile, strong and extremely durable, Black Diamond's Nylon Runners are the classic option for extending gear placements and building anchors.